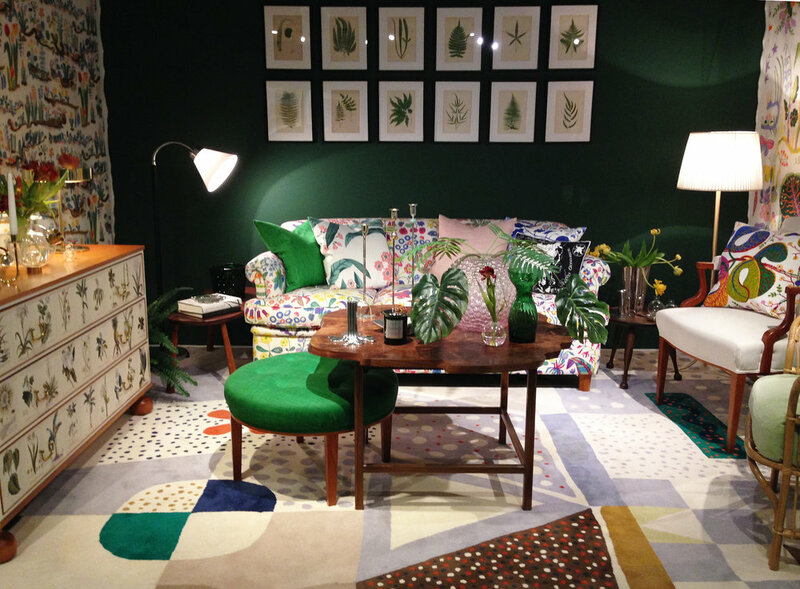 We recently visited the Fashion and Textile Museum in London’s Bermondsey, to see the work of Josef Frank. This is the first ever UK exhibition of his textiles, furniture and vibrant fabric designs and also includes a collection of his previously unknown watercolours. Although he was born and raised in Austria, Frank emigrated to Sweden, and together with the company Svenskt Tenn he redefined what is regarded as the Swedish Modern style. His work celebrates comfort, positivity and homeliness, and just taking a look at his work is a wonderfully uplifting experience. Josef Frank’s textile designs, his prints of fruits, flowers, trees, and foliage, weave together in a glorious celebration of nature. ‘Himalaya’ was one of his final prints made in 1950 and sums up his love of colour pattern and a perfect world. After the 1950’s, Frank started painting watercolours. Having used watercolours as his medium for creating his print and textile designs, he was experienced in the technique and went on to produce over 400 paintings. 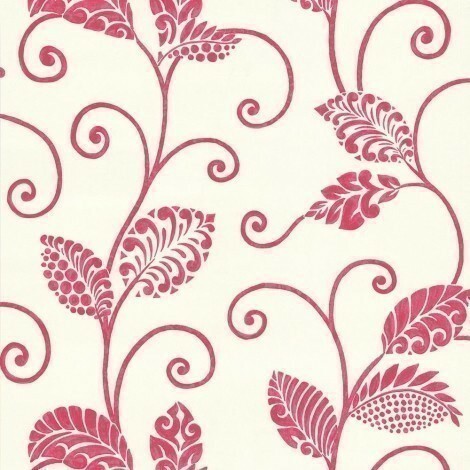 Some of these express his most popular prints such as ‘Tulpaner’, Tulips. 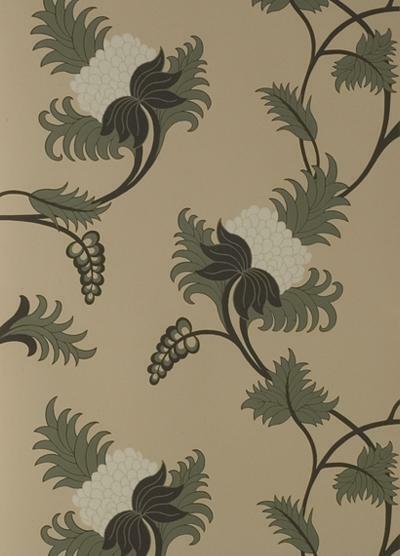 Many of Josef Frank's wallpapers and textiles are still available from Svenskt Tenn Sweden, and even the lower budget IKEA has produced ranges of both furniture and wallpaper inspired by his design ethic. We have put together some design ideas of our own which we feel celebrate nature, pattern, and texture in a way which reflects Josef Franks ethos. 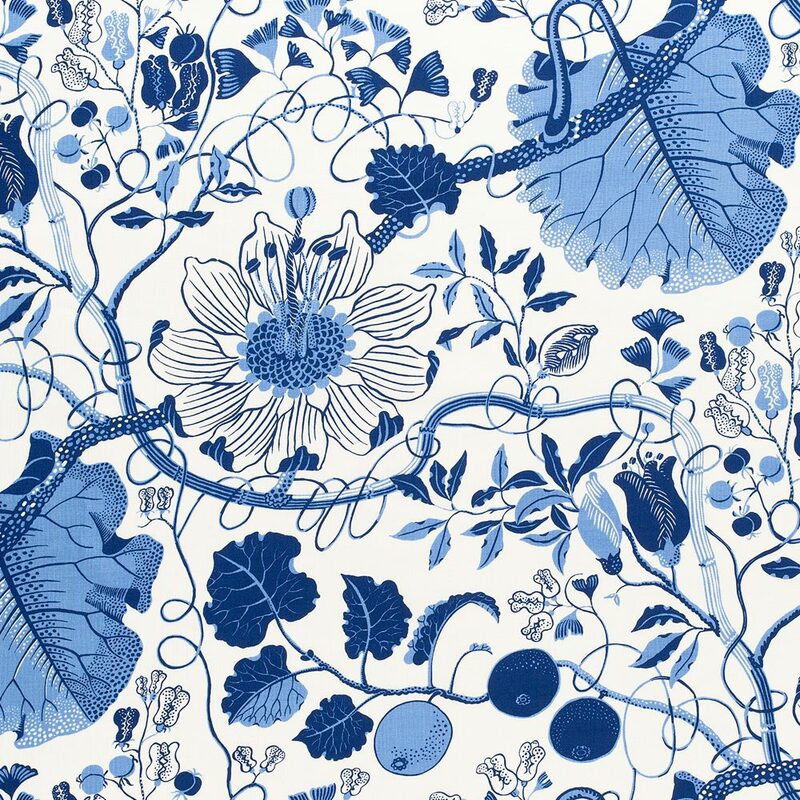 A number of our favourite companies include botanical images in their design. We were particularly drawn to Rose Dust rug by Vivienne Westwood and also The Oriental Bird rug by Paul Smith, both for The Rug Company. These handcrafted chairs from Sofa Workshop covered in botanical prints echo Franks' emphasis on comfort, combined with floral textiles. When it comes to wallpapers, we found these subtle designs from Designer Wallpapers would work well as a signature wall covering. 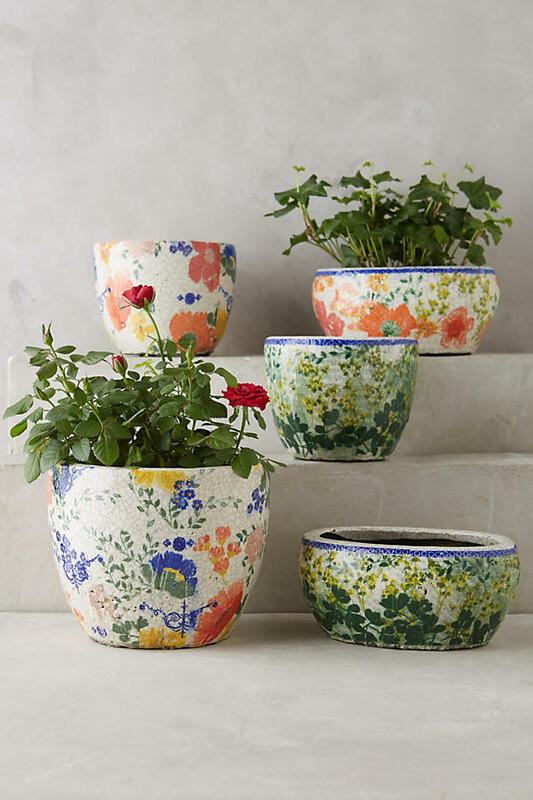 Anthropologie has produced a range of home accessories which call on a botanical motifs. Just a few items from this range could bring a touch of summer to your scheme or liven up your summer table for al fresco dining. 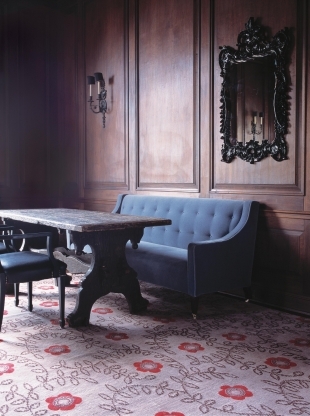 Nisha Crosland is one of our go-to British Textile designers and this rug and wallpaper perfectly complement the blending of traditional with a contemporary feel. Blending antiques with more contemporary items is a theme we use frequently, and in this Queens Park apartment Devas Designs used a subtle, signature Neisha Crosland Wallpaper to create a harmonious bedroom sanctuary for our client. We were also excited to discover that Josef Frank was inspired by the work of British textile designer William Morris and his Arts and Crafts aesthetic. In particular his revival of the art of traditional pattern design, and his method of creating pattern repetition, drawn from nature, in order to create a mood of harmony and tranquillity were a source of motivation to Frank. These examples of Morris’s textiles from Cole and Son and an interior by Josef Frank clearly show the correlation between the two designers. Josef Frank’s design ethos encapsulates the aims of Devas Designs, to provide interior solutions which blend traditional with modern to create a comfortable living space with a distinctive style. Josef Frank: Patterns - Furniture - Painting at The Fashion and Textile Museum is on now until May 7th 2017.